We have put together a quick viewer’s guide with all the information you need regarding this week Asia Minor. After the conclusion of the CIS and the European Minor, Katowice is ready to host the Asia and Americas Minor starting today. Both the Asia Minor and Americas minor will run from Jan 22nd – 26th at the ESL Studios in Katowice, Poland. CSGO2ASIA will have a representative on-site covering all the action as it happens, so be sure to tune into our Twitter and Instagram for the latest updates! Like all Minor events prior, this event will see eight teams fight for two spots at the IEM Katowice Major and their share of a $50,000 prize pool. A new addition to this years event, however, is the new play-in tournament stage. Third-placed teams at each Minor will have a second chance to qualify for the Major in this third stage, with the top two securing a spot at the Challengers stage. 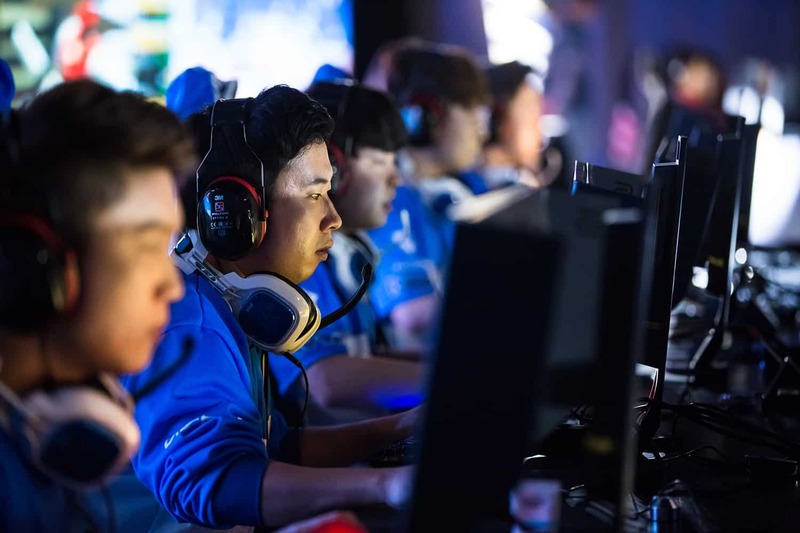 The Asia minor will kick off with a GSL group stage, where only the openers are set to be played as best-of-one matches. The top two teams from both groups will then secure a spot in the double-elimination, best-of-three playoffs.